Our products are honest, made by hand with none of the bad & more of the good. Real world is a natural based, sulphate and paraben free hand care range, committed to creating hand products that not only smell beautiful, but hold long lasting benefits as well. It was developed by mum of four Nicola Mossman, who found her hands were dry and cracking after spending her time doing the dishes. She found she wasn’t alone, other mums were also suffering painful, damaged hands at the mercy of chemical dishwashing liquids and hand soaps. 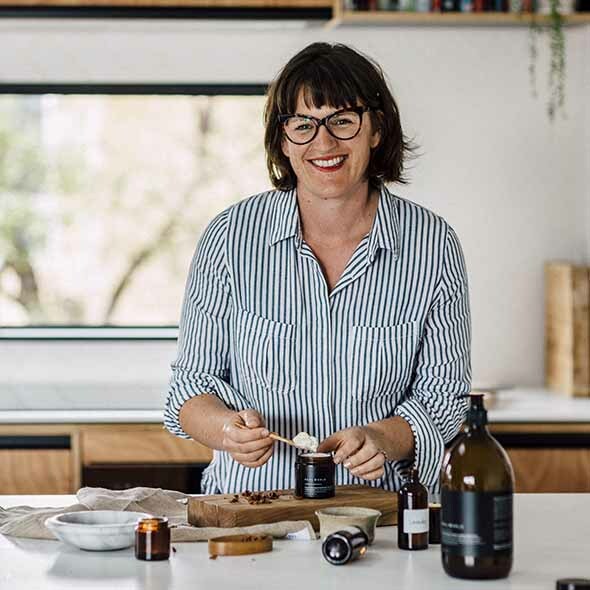 Nicola was inspired to create a natural range of products, free from the harsh chemicals that had been hindering her hands, and Real World was born. The hand care products are carefully batch made in the Hawkes Bay, ensuring they are of the highest quality. Every item is hand crafted, formulated to be clean, gentle, nourishing, soothing, and protecting. The range includes natural dishwashing liquid, natural hand wash and natural hand creams. They are free from sulphates, silicones, parabens, toxins, petrochemicals, artificial dyes, and colours. Real World is cruelty free, containing only nourishing natural ingredients, leaving your hands beautifully soft. “Our hands do amazing things and they are arguably the most used things on our bodies and often the most neglected. We need to look after our precious hands”. Real World are purveyors of salt of the earth products that people love. The products are good for the environment and our general overall well being. Take care of your hands, and take care of the world with this salubrious range of hand care products.